Beeping Computer: Laptop Dead - What Are The Options? Laptop Dead - What Are The Options? Press the start button and the laptop does nothing. What are the next steps to recovery? 1.Swap the adapter for another. 2. The power jack could be broken. 3. Reset RAM modules and swap with one good chip. 4. Remove battery and run on charger only. If the machine is still not working then the options are to inspect motherboard or take to a repair shop. Assuming this is a "do it yourself" task then remove all the screws in the back. Remove keyboard as well because there could be screws under there holding the back. Before going any further consider there are lots of bits for removal and replacing them is expensive. Laptop parts are not interchangeable between each other unless they are similar models. They are definitely not like PC's where the parts from one manufacturer to the next are the same. So the laptop has the cover removed and the motherboard ready for inspection. Check the power jack first for a loose connection. In fact do a general inspection for loose connections. Look at the motherboard chips and circuitry. If any of the parts look damaged then repair is probably not worth pursuing. It really is a matter for the particular situation. Look at the processor. It is difficult to test without another to insert and they are expensive to buy. At this point consider saving the information to another computer. Fortunately there are converters that allow transfer of information from a 2.5 inch laptop hard drive to the larger PC hard drives. Buy a connector, they are very inexpensive, connect and transfer the data. So now that the data is useable through another computer the option left for the broken one is to recycle or to pursue some form of repair. If pursuing the issue, one option would be to scout around for laptops of the same model that are being discard for reasons such as broken screen or damaged hard drive. 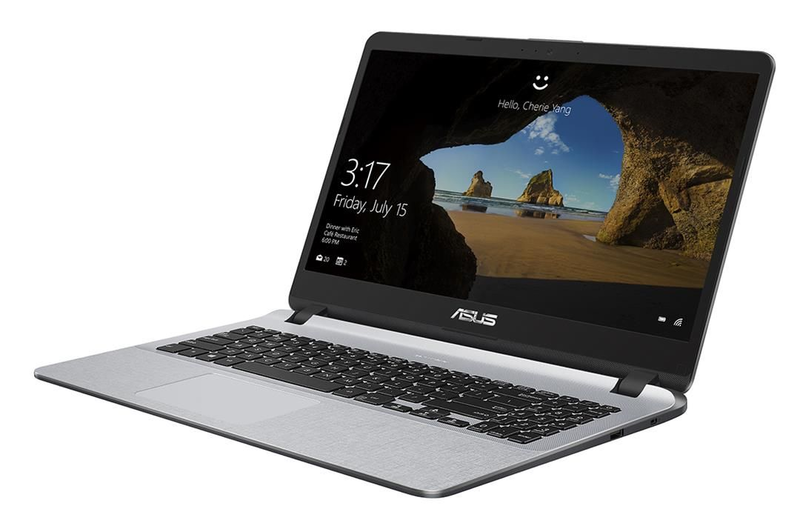 This is the kind of machine that would be ideal to use in the repair of the original laptop computer since the parts are interchangeable and the price reasonable. Once that is all done the computer is serviceable once more. Pursuing the last option as one can see is a long process and requires patience for an ideal machine to become available to make repair within a reasonable price. In most cases it is just simpler to buy a new or newer model, however that shouldn't stop the enthusiast or learner of computer repair. Broken laptops can be useful again if you replace your old laptop parts. If your laptop beeps, it indicates that are some defects in the crucial parts of the system. An expert technician would certainly be able to recognize which laptop parts are to be replaced immediately to regain its performance level.